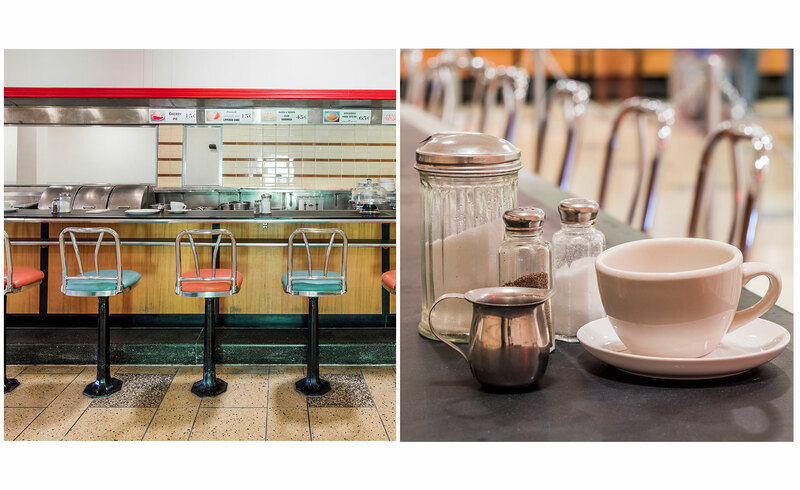 On February 1, 1960, four black students from the Agricultural & Technical College of North Carolina (now North Carolina A&T State University) sat down at the lunch counter inside Woolworth’s department store and ordered coffee. Joseph McNeil, Franklin McCain, Ezell Blair Jr. and David Richmond were refused service, but they remained sitting at the counter until the store closed that night. Over the next three days, the sit-in continued to grow, and on February 4, more than 300 students participated in the sit-in, which expanded to nearby businesses. The sit-ins extended into July of 1960. This first sit-in at Woolworth’s inspired a larger sit-in movement across North Carolina and the rest of the country.